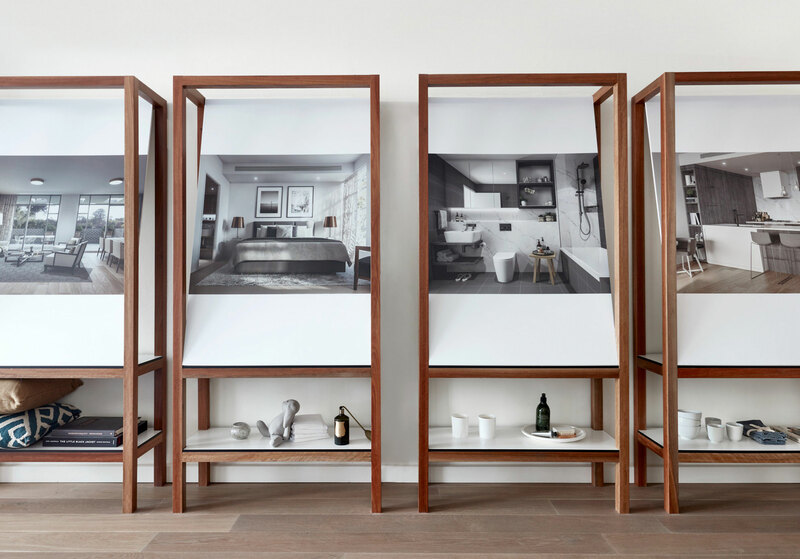 End of Work was commissioned by Aqualand Property Group to create a name, brand identity, advertising campaign, display suite, promotional film and digital look and feel for boutique residential apartments in the heart of Sydney’s North Shore – Turramurra. Inspired by the rich heritage of the Australian landscape and painter, Hans Heysen. 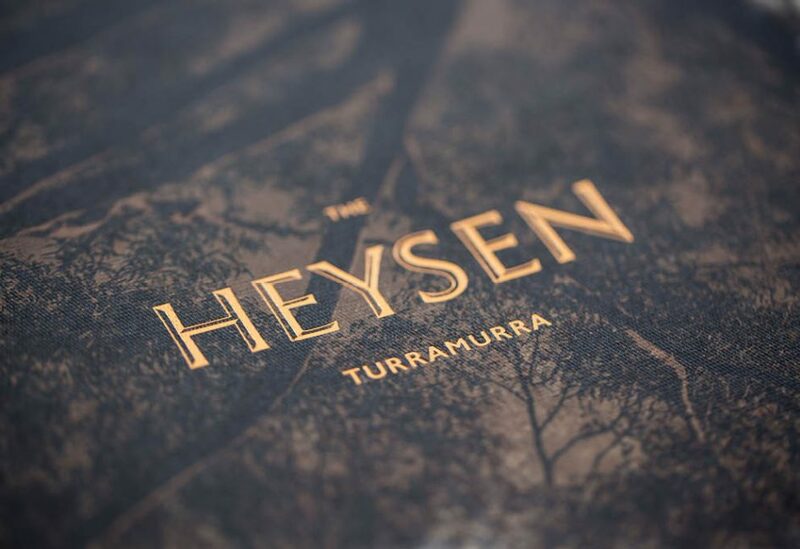 We created the name ‘The Heysen’. Nestled amongst the foliage this property development redefines community spirit. End of Work aspired to raise the benchmark with this quality address in Turramurra. 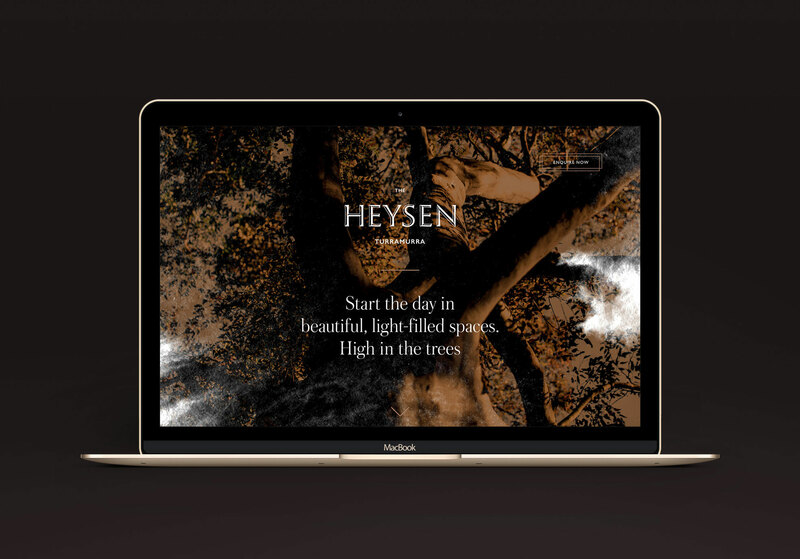 Artist Hans Heysen’s strong forms and bold light inspire this brand idea. Heysen expressed his love of light, glowing through the monumental gums at the end of the day. The majesty of this Turramurra development make life a celebration. Heysen often painted the foreground with large trees which provided scale for the picture as well as a frame to direct the viewers attention to the centre of the composition – our Home. His vision of nature was homely, secure and peaceful; a perfect promise for our brand. The visual and verbal identity was inspired by this promise. Look out for the case study coming soon, in the meanwhile watch the film here.